Keep your instrument looking new and shiny. 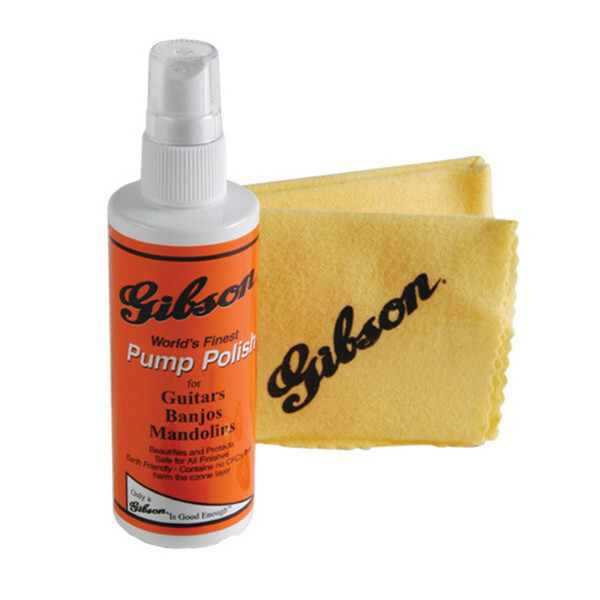 The Pump Polish and Polish Cloth is an idyllic little care kit from Gibson Guitars - perfect for guitar, banjo, or mandolin. This Gibson Care Kit restores the appearance of your instrument and keeps it looking as great as the day you bought it. Thanks to a great combination of ingredients, the Gibson Pump Polish also cleans your instrument and protects the finish. Ideal for your basic cleaning and restoring needs, this kit includes Gibson Pump Polish and Gibson Polishing Cloth - protect and care. 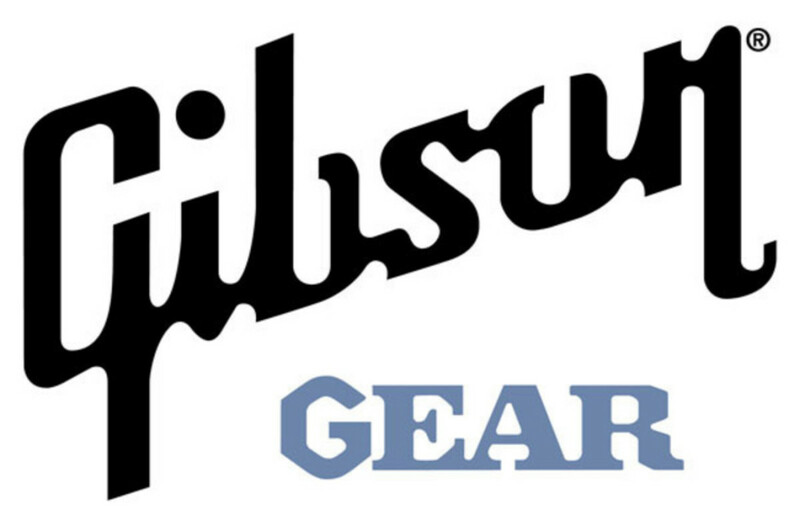 This kit contains Gibson's Pump Polish and their Standard Polish Cloth. A genuine Gibson instrument care kit for maximum style and performance. Suitable for guitars, banjos and mandolins of all finishes.